It's Friday and it's my turn to share some inspiration with you. I made a card with LemonCraft Gossamer Blue paper pads. I cut out papers and I distressed them. 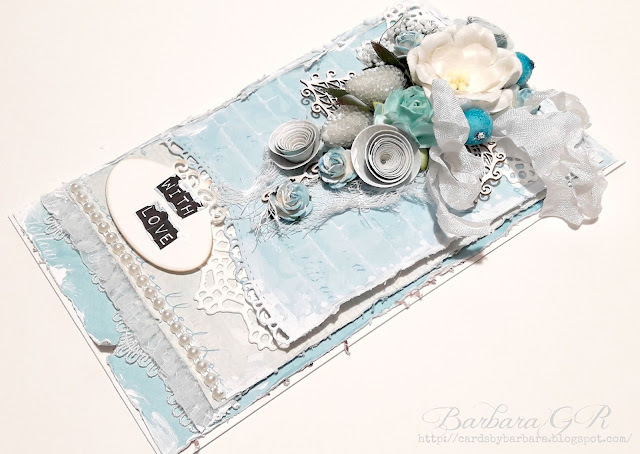 The dies used are from Sizzix for doily and Marianne design for my card base. and.... Little Darlings Gilded Label for my sentiment. All staff used is from Noor! 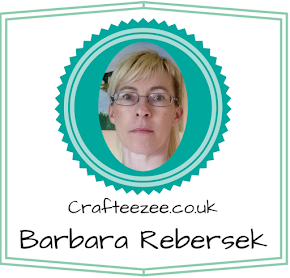 Design U.K. shop and is listed below this post. 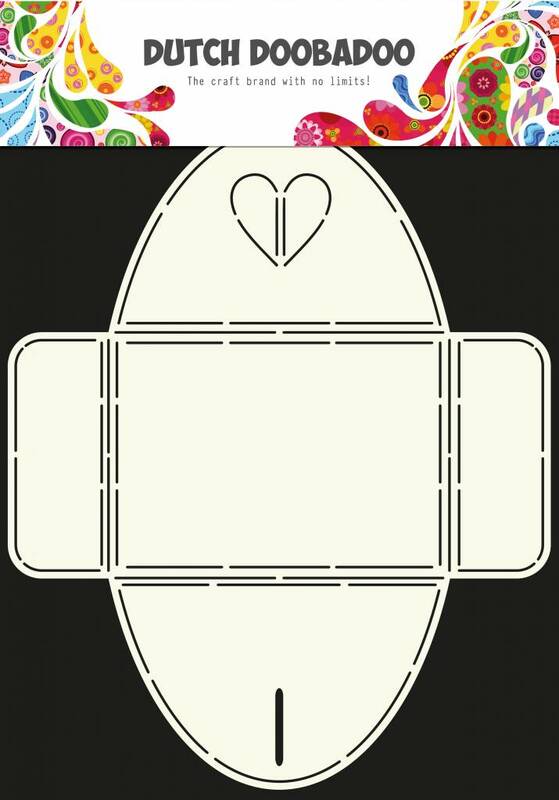 So this is the second time I tried using Dutch Doobadoo's Envelope Art Heart A4 template. I learned something while I was creating it that I'll share. Don't use any patterns that can't be turned one way or another and look good. I had used a sheet with hearts on it and dang it if they weren't upside down and sideways and it was just a hot mess! LOL!!!! BUT! Once finished using the right paper it is CUTE CUTE CUTE!!!! 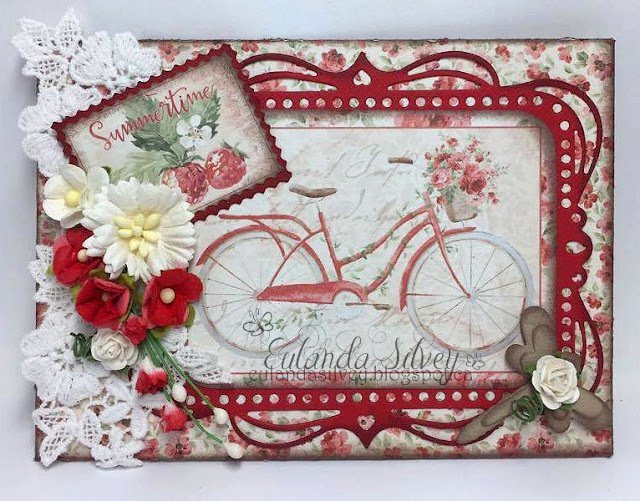 I used Maja Design's "Summertime" collection starting with one of the garden cut images on front and just a couple of embellie's. Ooooooo ok this was tricky. I cut a piece of red cardstock using the Joy "Love Heart" die but then cut out the center to make it appear like the inner heart should be see through then surrounded it with a pearl string. 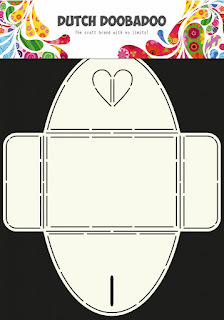 The envelope closes using a slit in the flap and pulling through a heart shaped tab. Clever design! I had to keep my embellishments limited since this envelope actually gets closed. That was a little tough for me (LOL) so instead I used as many dies as I could without clutter. Another challenge for me. ha ha ha!! 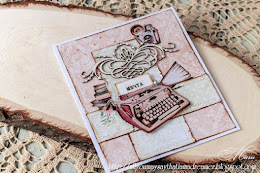 I distressed all edges of every layer and every piece with cocoa brown Momento ink. 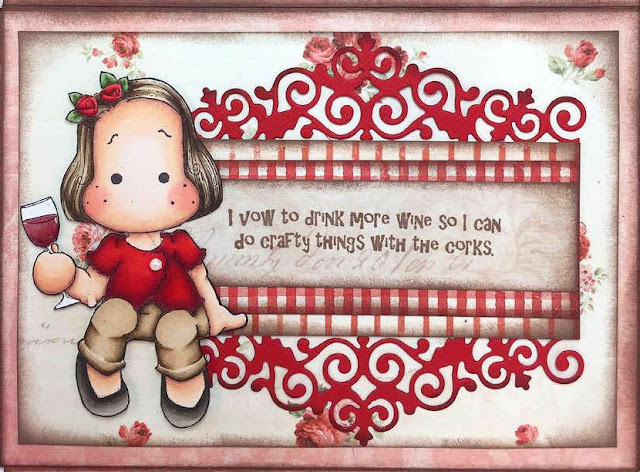 I enjoyed using Magnolia's "Wine Tasting Tilda" so much once, I had to play with her again only this time with Copics!! I added some layers behind that super cute sentiment (hee hee) and used the Joy "Doily Edge" die as the bottom layer. So now why don't you try it? Easy peasy! LOL!! 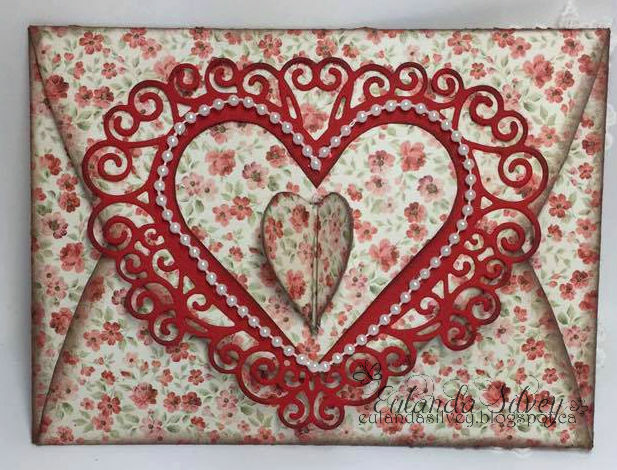 It just ends up being this sweet envelope, one that any would love to receive in the mail! 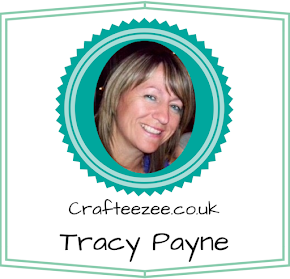 If you're looking for one of these let Tracy know and she can order it in for you. 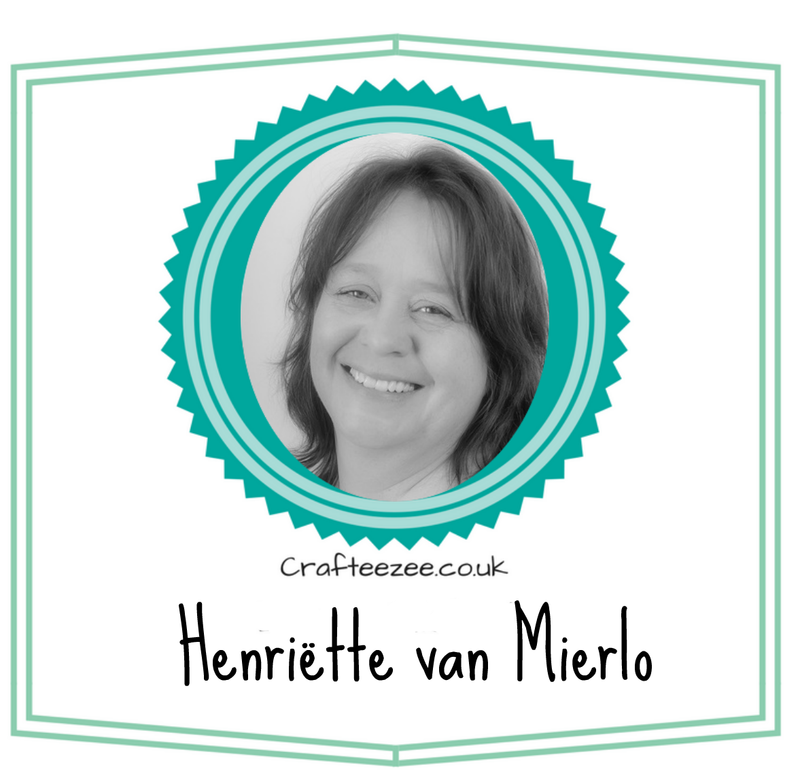 Have you checked out the other selections of templates from Dutch Doobadoo in the store? 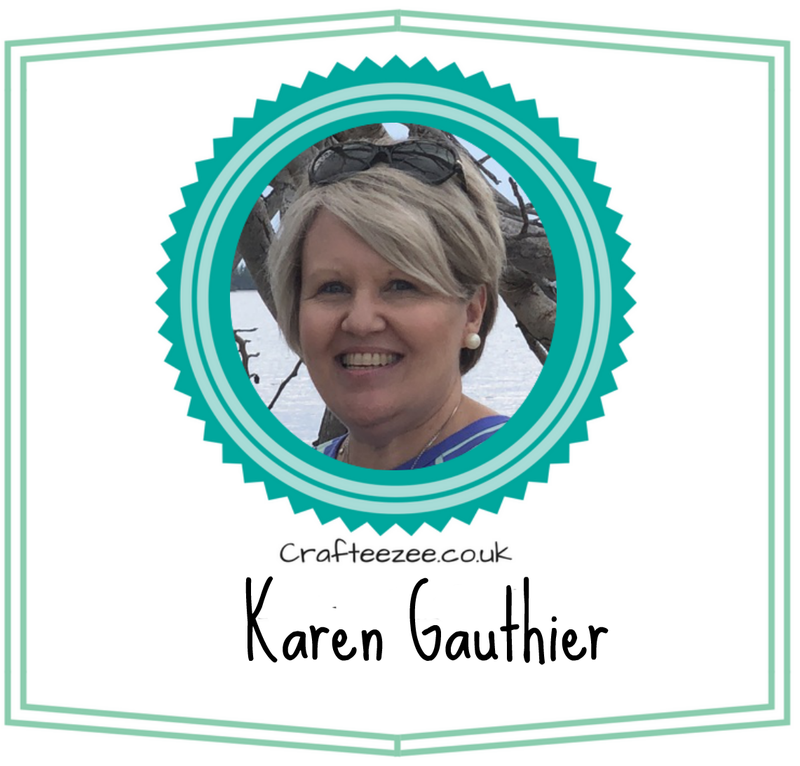 I am LOVING playing with shapes these days so join in with me!! I am sharing with you today a project using the Scrapiniec box frame. 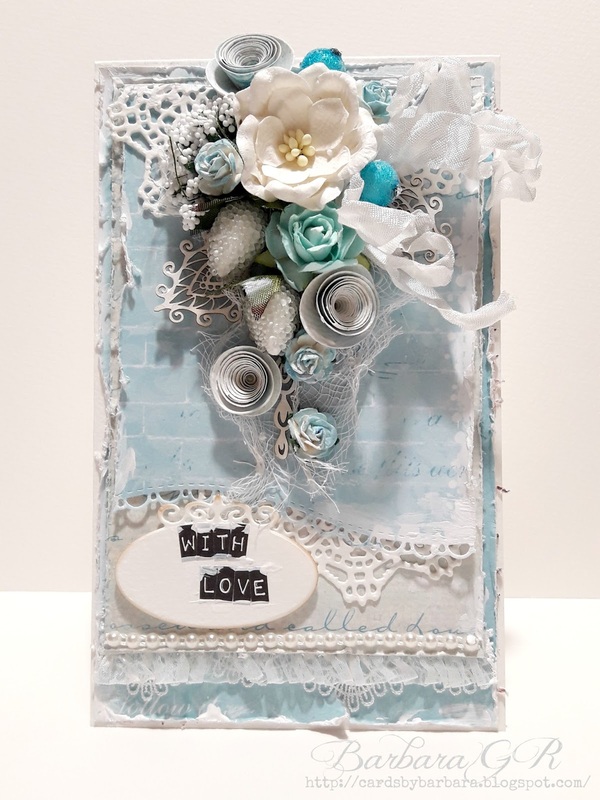 This was such an enjoyable project to put together - I love the way the flowers spill out from the frame. 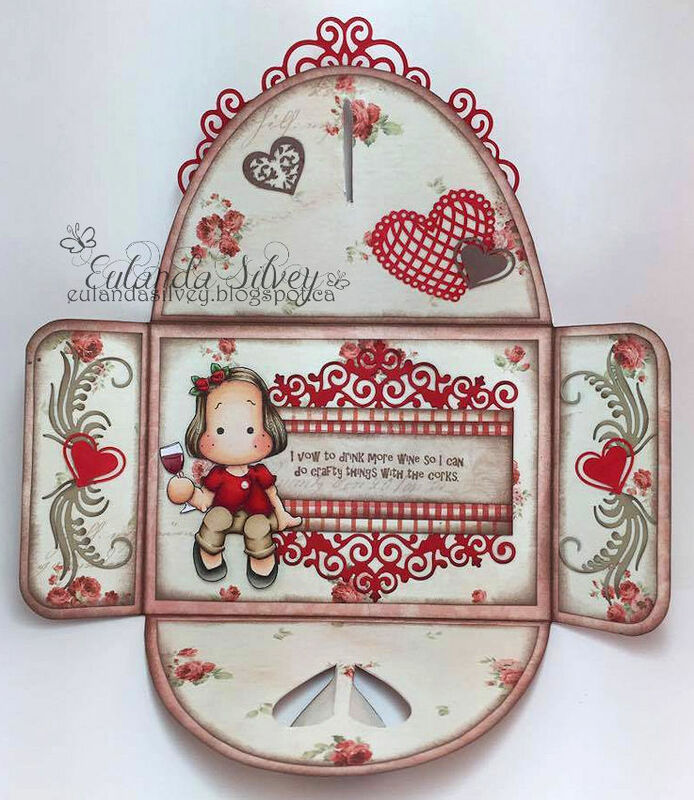 The cute image is Heart For You Tilda by Magnolia Stamps and she has been coloured with Distress Markers and Re-inkers. 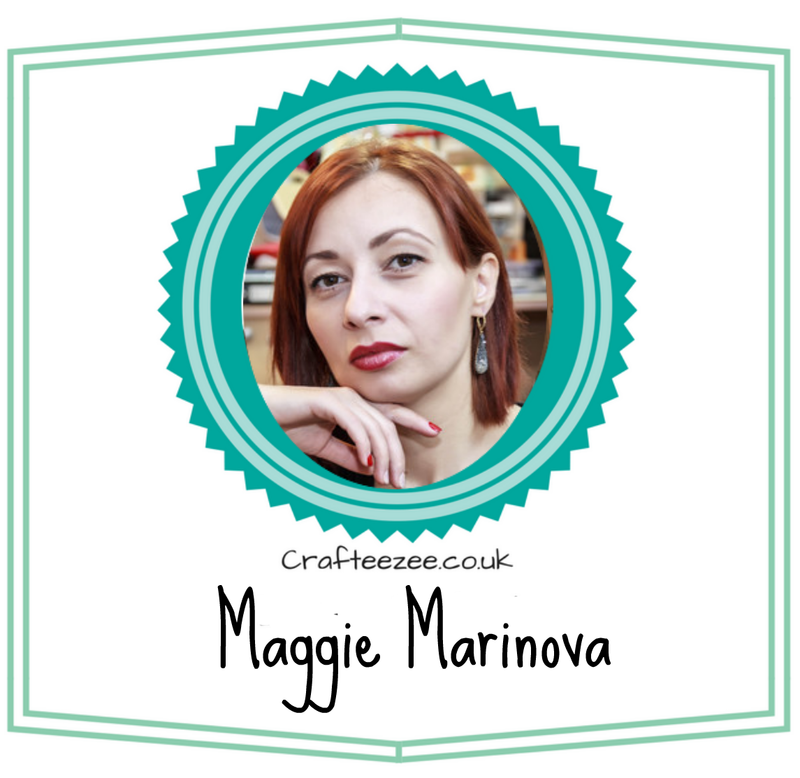 She has been matted onto the Marianne Design Anja's butterfly which I can't seem to get enough of. I find myself going back to this set time and again. Above you can see the fabulous metal leaves which can be shaped. To coordinate with the leaves I added the pearl and metal embellishment and the butterfly. Added are two gorgeous laces. Grace along the bottom and Desiree, across the middle.